Dr Byron has been with the practice since 1991. He provides a full general practice service and also undertakes Minor Surgery. He has an interest in Child Health, working closely with our Health Visitors with all our new-born children and is the lead clinician for diabetes. Outside of the practice he plays squash and the odd game of golf. Dr Cox has been with the practice since 2001. She provides a full general practice service. She is the lead clinician for mental health and dementia. Dr Taylor has been with the practice since 2005. 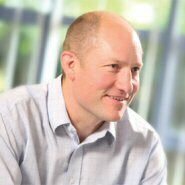 Before his general practice training Dr Taylor worked for three years in adult general medicine and has a special interest in respiratory medicine. Outside the practice he enjoys most sports, travel and spending time with his family and friends. Dr Jo Cox joined our practice in July 2016 having been working as a GP in Somerset prior to this. She enjoys the variety of General Practice and has a special interest in Women's Health and Teaching, she enjoys her role as one of the supervisors for medical students. Outside of work she enjoys tennis, golf and mountain walking. Dr Rosie Laurie joined our practice in January 2017. She has a particular interest in sexual health and family planning, including coil fitting. She compliments her work in general practice with teaching and mentoring roles at the University of Bristol Medical School. Outside of her work she takes part in a variety of sports and enjoys travelling and the Arts. Dr Peiris joined our practice in February 2018. 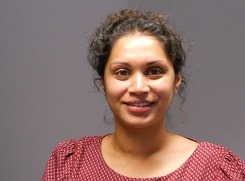 She enjoys the variety of general practice and has an interest in women's health. Outside of work, she keeps busy with her young family and enjoys travelling and cooking. Dr Sarah Stenner joined our practice in September 2017. After qualifying as a Doctor she worked in hospitals in Australia for two years before returning to Bristol, her home town, to complete her GP training. Dr Stenner has a particular interest in Elderly Care Medicine, Women's health and training and currently works with medical students when they are based at the practice. She particularly enjoys the variety that General Practice has to offer. Outside of work she enjoys travelling and spending time with her family and friends. We have 3 Nurse Practitioners. They have specialist training and are able to deal with a majority of presenting problems, anything from a common cold or flu virus to prescribing emergency contraception, without reference to a doctor unless necessary. They can also prescribe a wide of range of other medications. 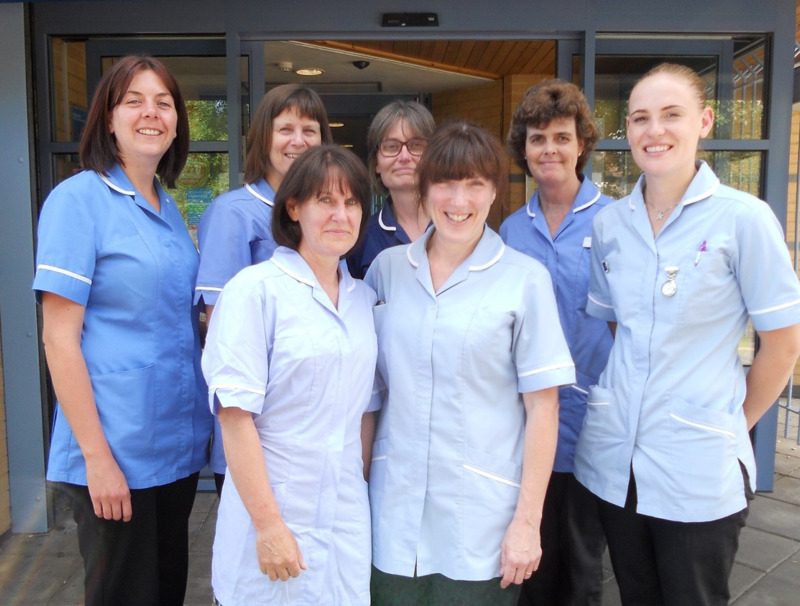 Our highly qualified nurses and experienced healthcare assistants deal with a range of conditions and health concerns. They are experts in the management of diseases such as diabetes, asthma and heart disease. 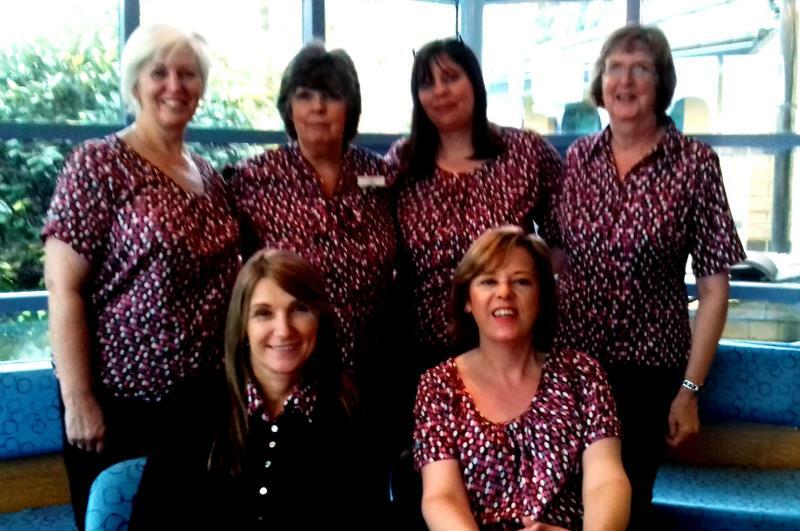 Jacky joined Stockwood Medical Centre in November 2006, taking on the role of lead nurse in June 2010. She specialises in diabetes, CHD (happy heart), COPD and Asthma. Sue has been with the practice since February 2002. She manages diabetes and CHD (happy heart) clinics. Sue has a special interest in wound care. Sue is our link nurse for wound and leg ulcer management & also Infection Prevention & Control. Alison joined the practice in 2013. She manages CHD clinics. Alison has a special interest in leg ulcer & wound management. Helen joined the practice in July 2015. She manages asthma, CHD clinics & NHS Health Checks. Ronnie qualified as a Registered Nurse in March 2002. She has worked in various fields including respiratory, endoscopy, day surgery & breast cancer research. She joined the Treatment Room team in July 2017 and also manages CHD clinics. Our healthcare assistants (HCA) carry out a range of duties including phlebotomy, ECG recording, hypertensive monitoring, teledermatology .They also support the trained nurses in wound care. Sue joined our nurse team in July 2008. Sue holds an NVQ Level 3 in Health & Social Care. Helen joined the practice in May 2016. 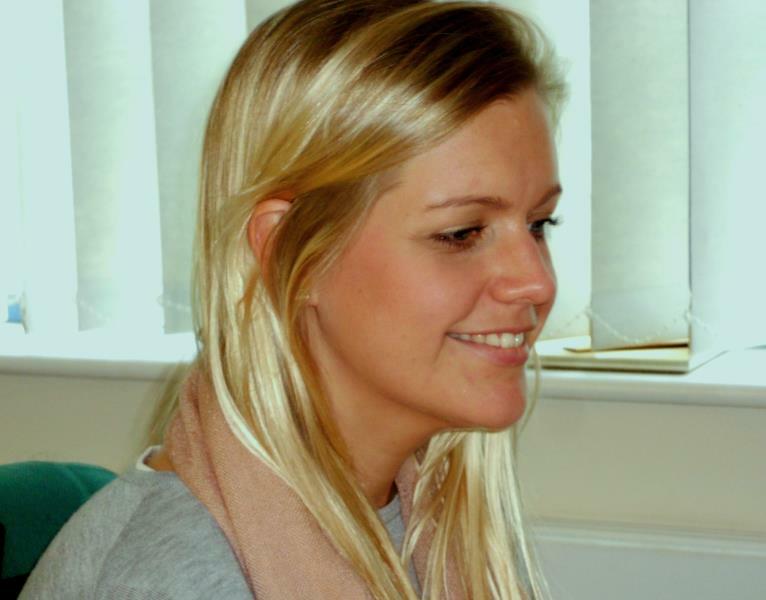 She holds NVQ level 2 in Health & Social Care & is working towards level 3. She also holds the care certificate. Debbie joined the team in May 2013. As well as being qualified to take blood Deb helps maintain our stock levels of consumables. Our Practice Manager has overall responsibility for the day to day management of the Practice. In the event of any concerns/complaints or if you need to discuss any other Practice related matter, please do not hesitate to contact him. Our IT/Admin Manager oversees all our in-house IT queries and updates as well as providing support for the Practice Manager and Administrator. Our team of receptionists are efficient and approachable and they will be your first point of contact with the surgery. If necessary, they may need to pass on your query to anot her member of the Practice. Please bear with them when this is the case. Lisa oversees our team of receptionists who answer the phones, deal with enquiries, take repeat prescriptions and run the administration of the clinics. She aims to provide an efficient, helpful and courteous service to all patients and visitors. Our medical secretaries provide the secretarial backup for the GPs and work as personal assistants. Working closely with the GPs means that they can often deal with your enquiries on their behalf, particularly when it relates to referrals or hospital admissions. If you need to talk to the secretaries it helps if you ring after midday if possible. The medical secretaries can also let you know if your test results have been received by the practice and whether your GP has seen these results. If you would like to know about your results it would be helpful if you could call them after 14:00. Our Practice Pharmacist deals with query prescriptions, discharge letters and dosette box changes as well as doing some of the dementia reviews for the practice. When not at work she enjoys spending time with her young family, walking the dog, meeting friends and being outdoors. Our Midwife will help you throughout your pregnancy looking after you and your unborn child. She also runs antenatal classes to prepare you for the birth and will visit you in your home when your baby has been born. The midwife will be here on Tuesday & Wednesday but her phone number is South Bristol Community hospital in Hengrove (where she is normally based) on 0117 3429841. The Health Visitors and Community Nursery Nurses are based at Whitchurch Health Centre and can be contacted on 01275 547031. They also run a baby health check and weigh-in clinic in the community, for details of where these are held please contact them on the number above. We have two Podiatrists who work from Stockwood. If you have a problem with your foot care, or an illness such as diabetes that can affect your feet, please contact reception who will ask you to complete a form which will be sent off to Avon Health. The Podiatrist will then arrange an appointment to see you. We run an Audiology Clinic here at Stockwood Medical Centre which is by appointment through St Michael’s Hospital only. To make an appointment please ring 0117 342 5854. Our Audiologist will run tests to test for any hearing deficiency in our specialised room and repair or organise replacements of hearing aids. Our drug counsellors work for BDP and supports patients who have drug addiction problems and want to work towards solving these. Sarah Miller, psychotherapist, visits the surgery every fortnight on a Tuesday. Click here for further information. The fee is £50 per hour session.